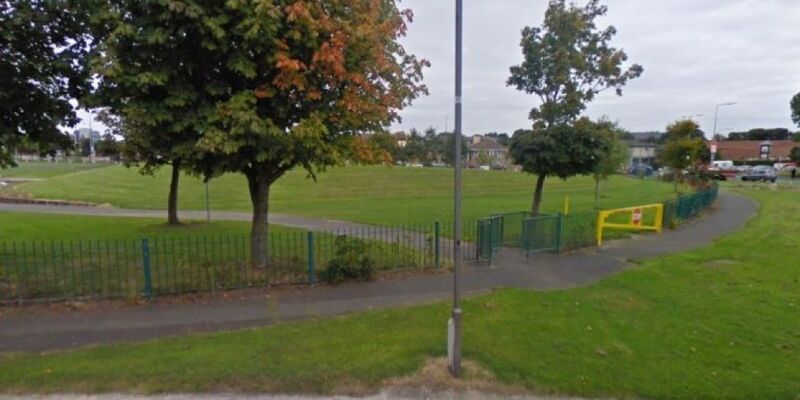 A man who was found with injuries in a Dublin park this morning has died. The man in his 40s was discovered at Sean Walsh Park in Tallaght by a passer-by who raised the alarm shortly before 8.00am. 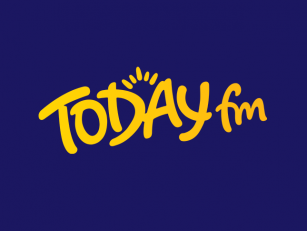 The man was rushed to Tallaght Hospital where he later passed away. The scene has been preserved for a technical examination and gardaí are appealing for witnesses. Anyone with information is being asked to contact Tallaght garda station 01-6666-000 or the Garda Confidential Line at 1800-666-111.